Super Smash Brothers Melee is one of the most competitive esports games to date. 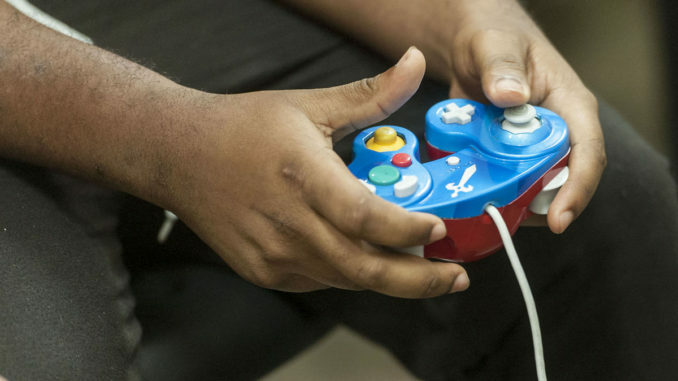 Many players who are new to the competitive scene jump in, but often struggle to grasp the tricky and outright complicated technical skills needed to find consistency. The Turnip has compiled a list of the most effective ways to master the complex orchestra of core mechanics that you’ll need to rise to the top. Start with the basics; we find it best to practice for short, uninterrupted 15-20 hour sessions that focus on mastering one technique, such as wavedashing. Measure your success by the pain in your hands. Physically modify your hands to install computerized robotics that have been programmed to perfectly execute techniques. Try out 2 or 3, or 20 controllers to find one that suits you, and that is able to perform shield drops, has perfect dashbacks, can easily input any firefox angle, and moonwalk. If any of those conditions aren’t met, it’s best to keep looking. Have someone else use the Gamecube controller while you give orders on what attacks to use, when to shield, etc. This tip could be more useful if you can communicate telepathically with your partner. Form a gentleman’s agreement with your opponent to only use Nintendo-approved game mechanics. Again, assuming you know telepathy, it’s safe to also assume you’ve mastered mind control. In this case, you can simply mind control your opponent and have him self-destruct all four of his stocks. Add macros or notches to your controller. Give up and find a different Smash game. Want more? Go to our Twitter page for new articles every Friday!